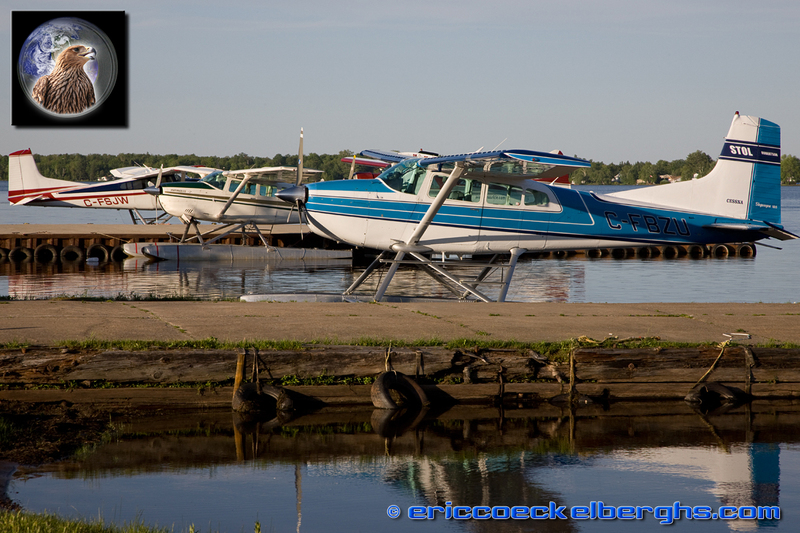 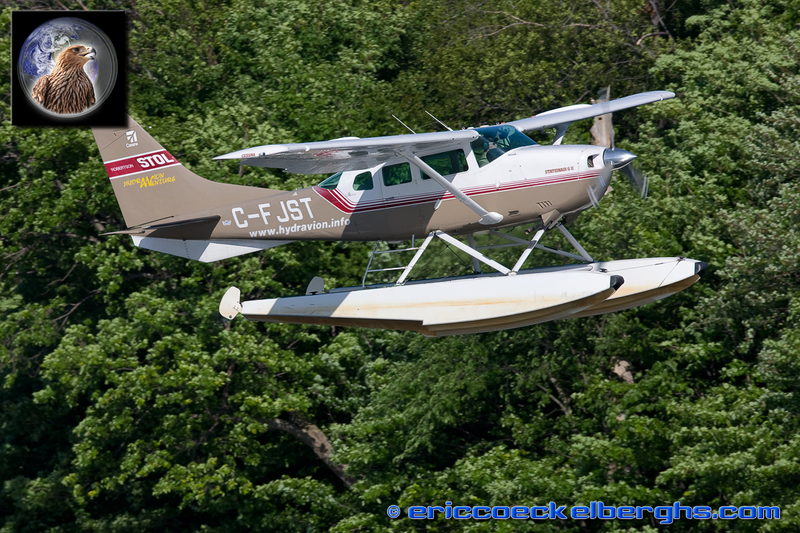 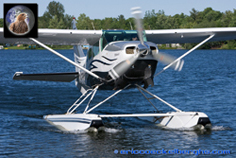 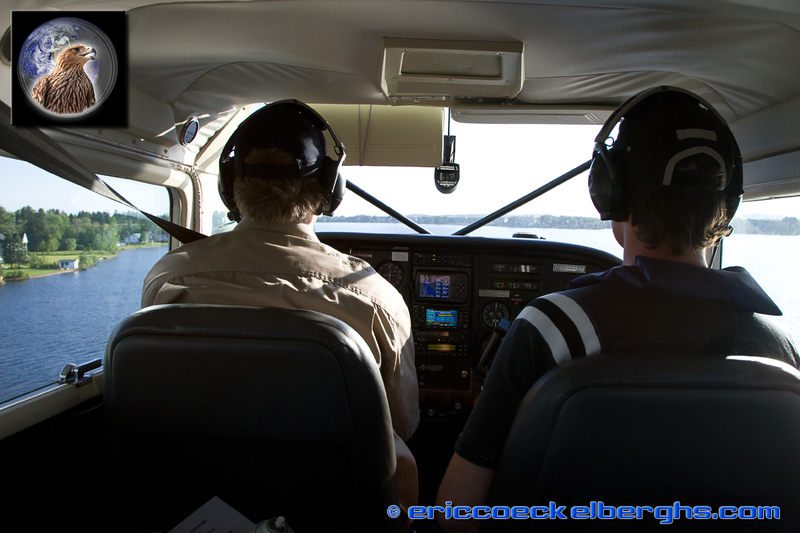 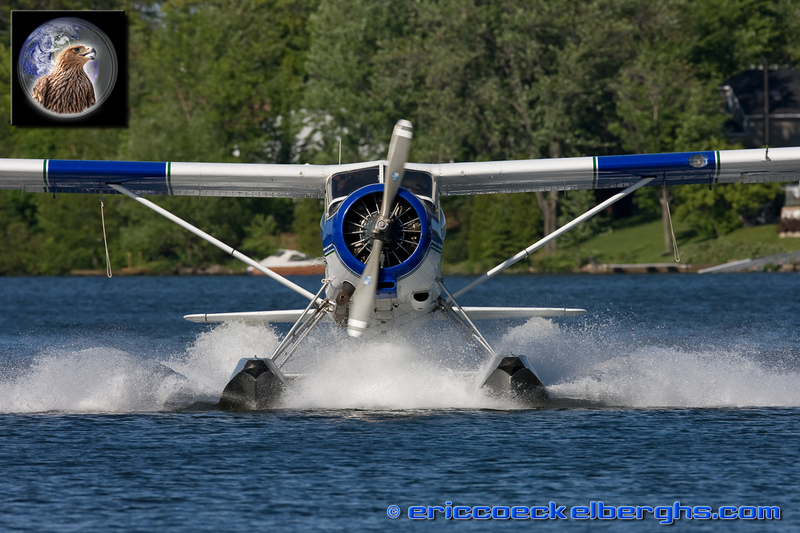 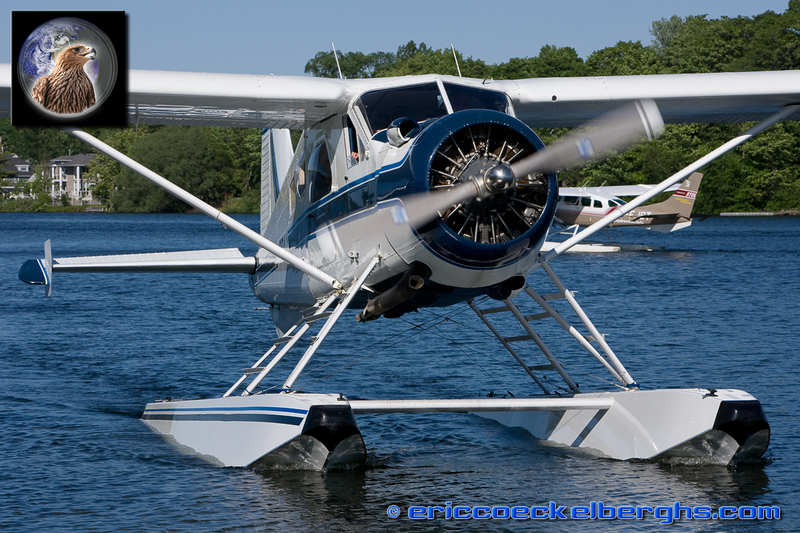 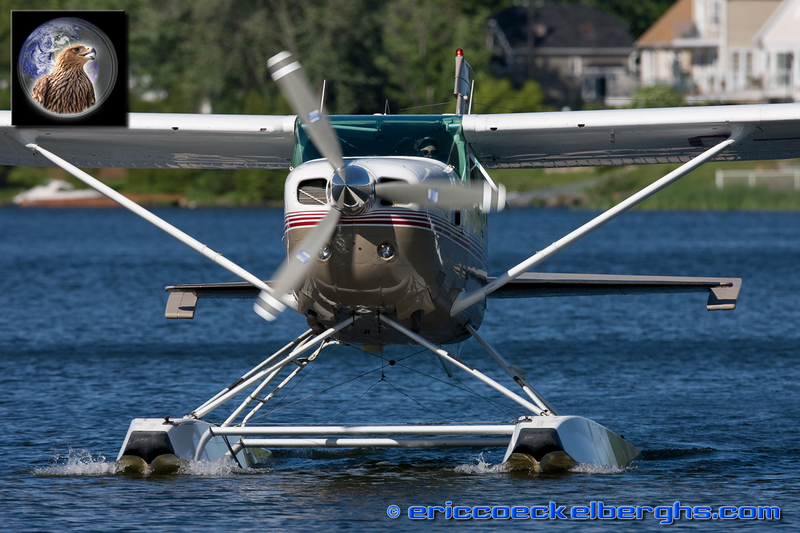 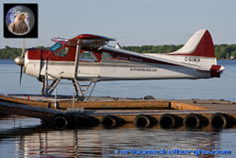 A trip to Canada would certainly not be complete without a photoseries on what Canada and aviation is so typical and famous for....their beautifull lakes with cristal clear water filled with Cessna's and Beavers on floats! 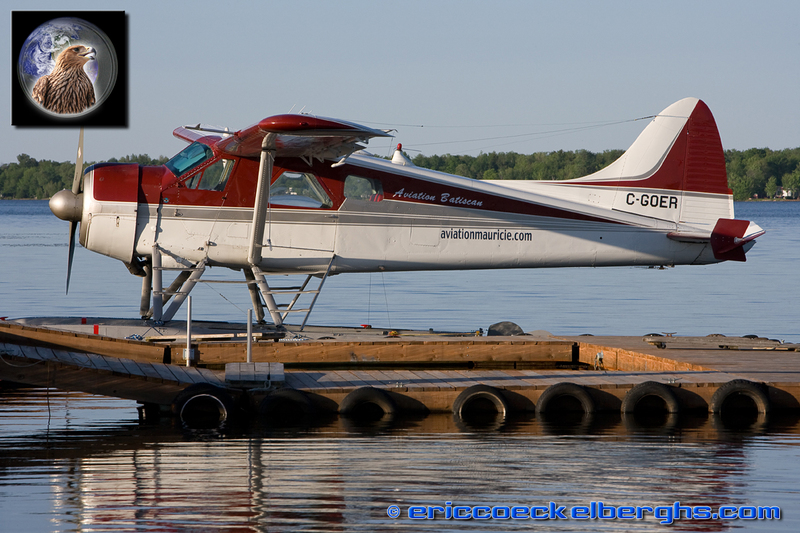 I had the pleasure of meeting Dany Gagnon, on the shores of Lake St-Augustin. 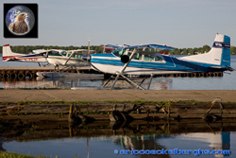 It's an absolute dreamlocation, not far from Quebec City and home to his little company. 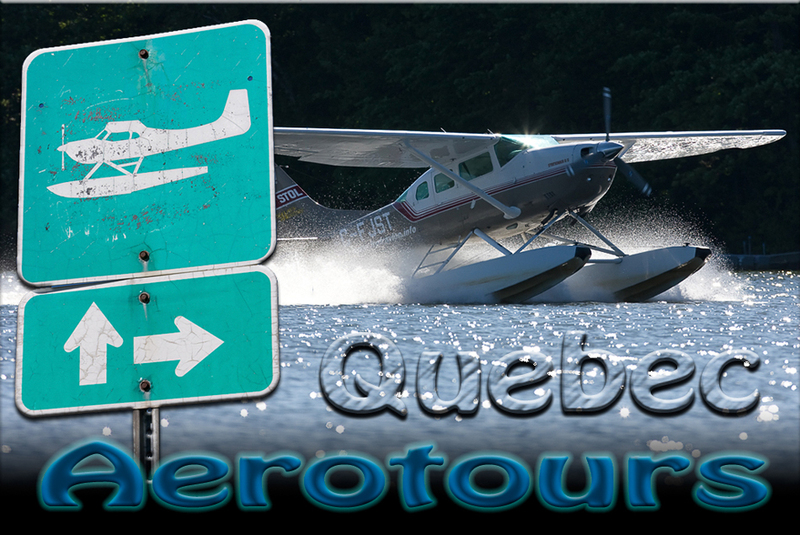 Dany provides adventourous incentives to anyone who wants to see the Quebec region from another perspective. 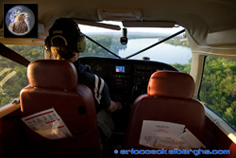 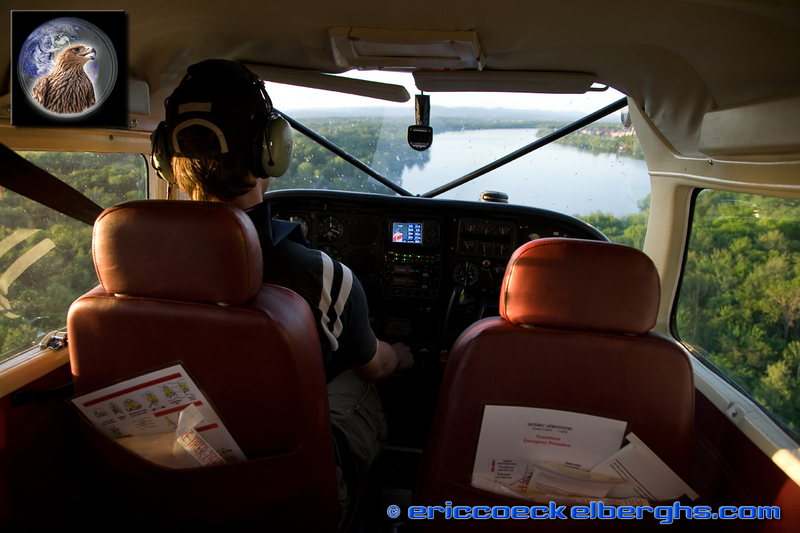 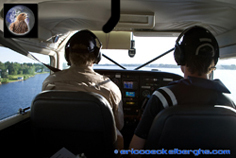 He flies the passengers in the Cessna 206 - and the alltime classic Beaver - over the stunning landscapes, into the forests surrounding Quebec. 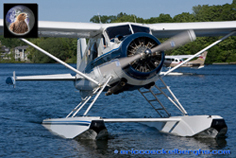 The landing on a lake is part of the fun, but the guests can also go on fishing trips and even see the migration of the mighty whales from above!